It was Food Day Friday here today! 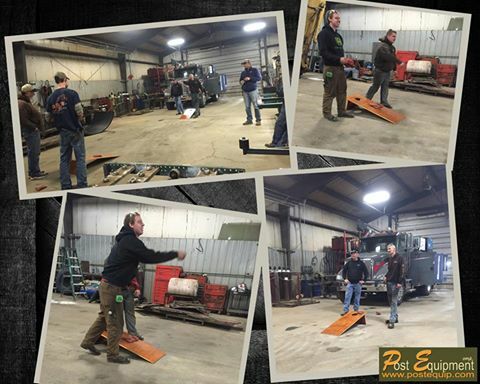 We all (Post Equipment, Metal Recycling & Ironwood 53) enjoyed some pizza and a few games of bean bags at noon! It was a great way to end our work week! Have a great weekend everyone! Posted in post metal recycling and tagged food day, metal recycling, rock valley.